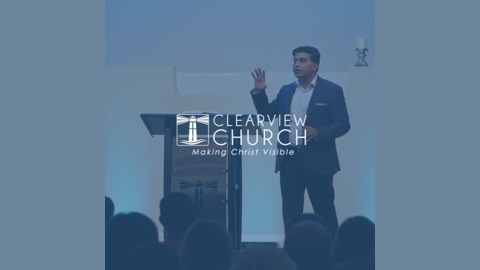 Pastor Abidan Paul Shah preaches expository messages each week that challenge and inspire people to live God-honoring lives. Each sermon is based on Scripture and contains timeless truths that are applicable to our lives today. 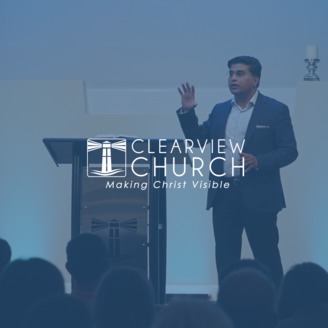 Clearview Church is located in Henderson, North Carolina.